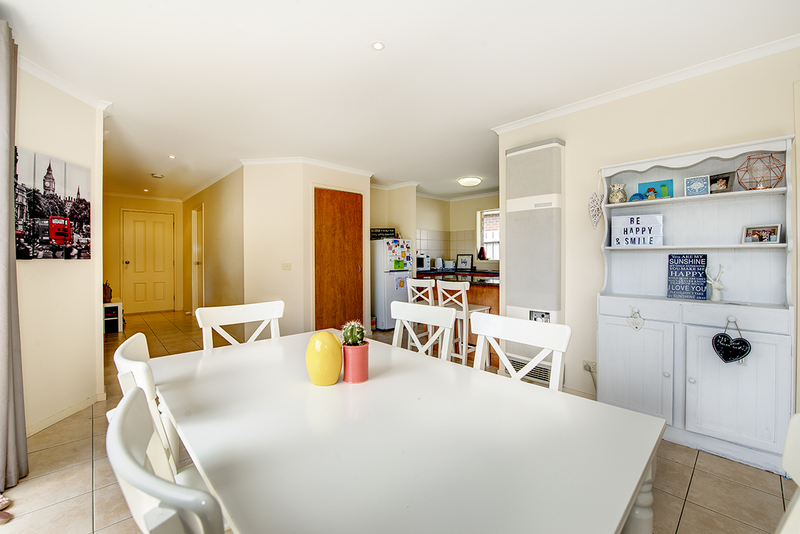 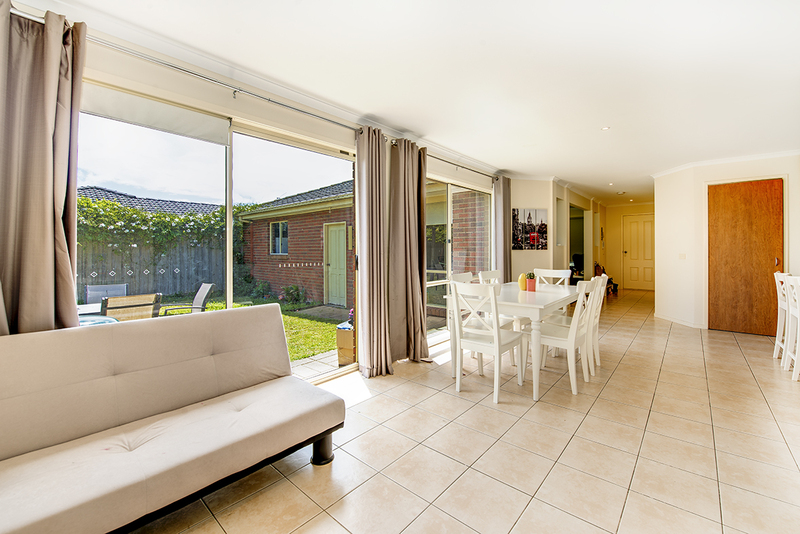 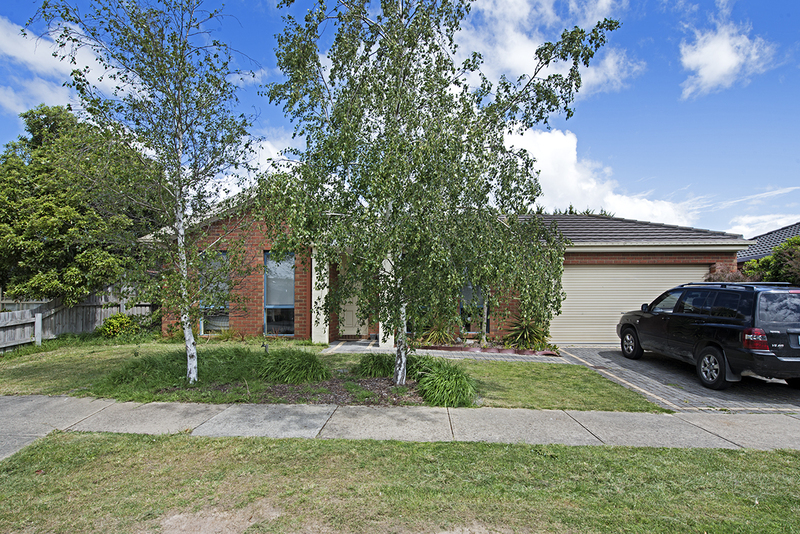 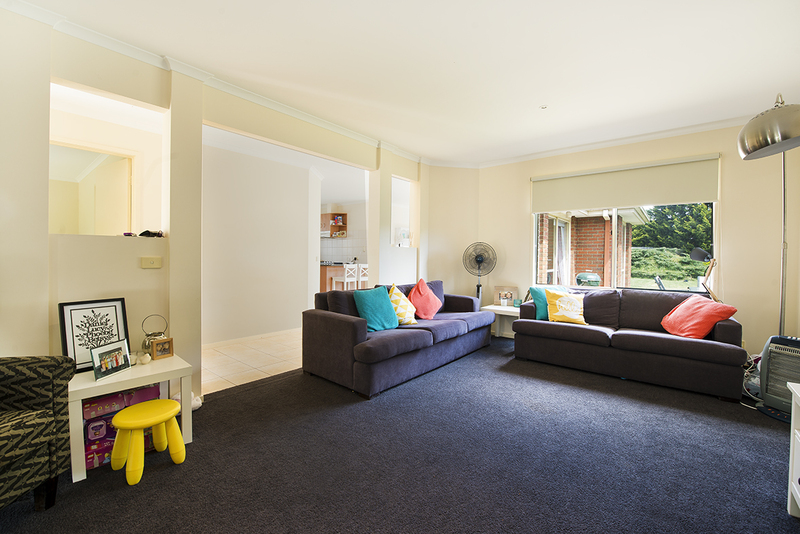 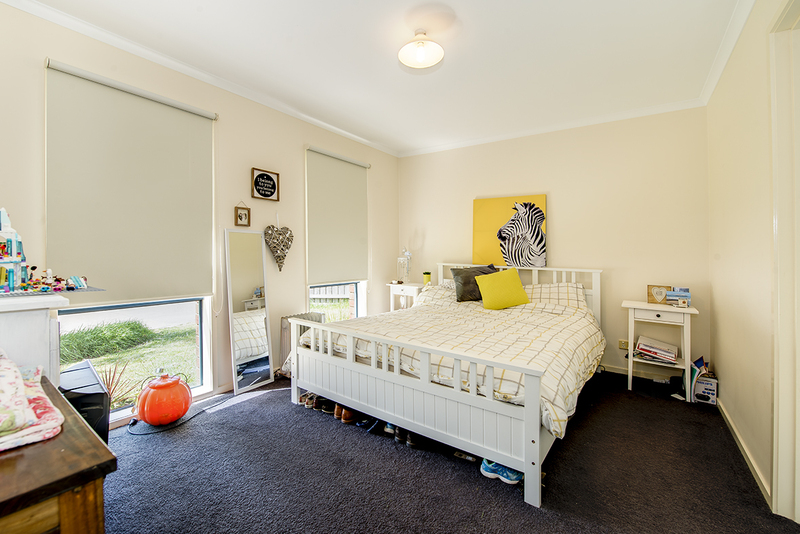 This fabulous single level three bedroom family home is situated in the heart of Mount Martha, only a stones throw from Mornington Peninsulas best schools, restaurants and cafes. 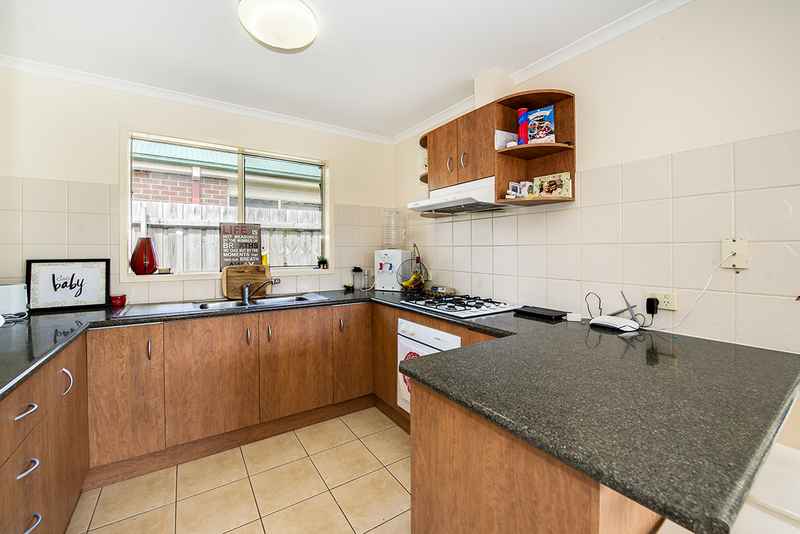 Comprising updated kitchen complete with breakfast bar and ample storage, spacious lounge and dining area. 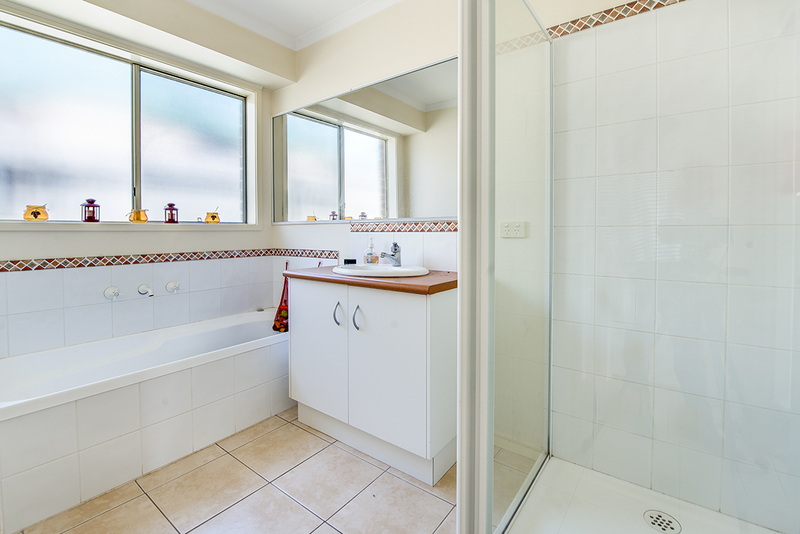 Master suite offers walk in robe and ensuite and a further 2 bedrooms both offer built in robes. 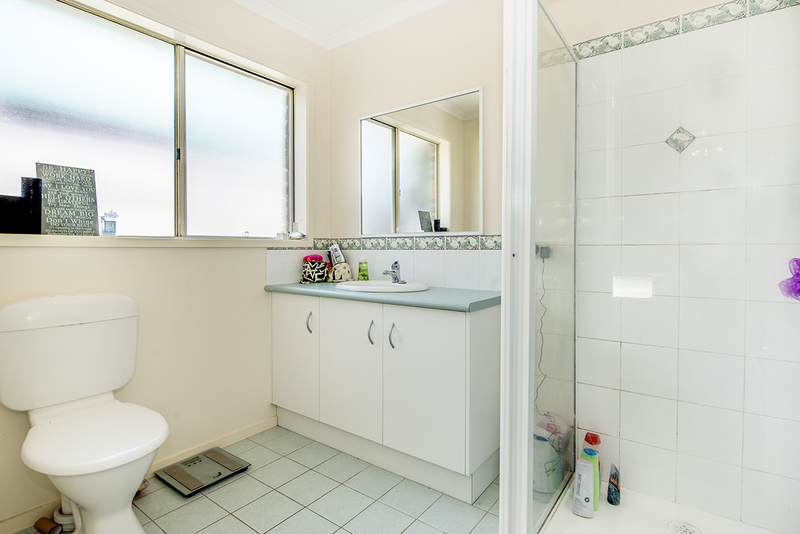 The sparkling central bathroom comprises of bath, shower and vanity. 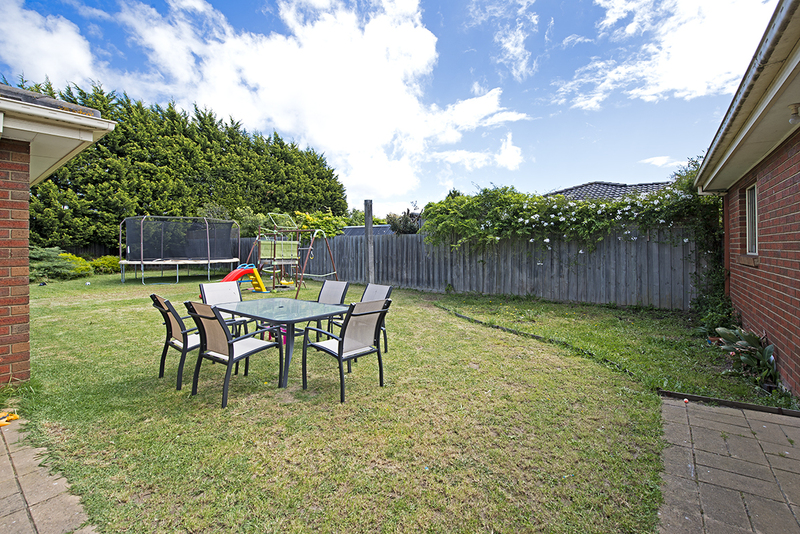 Step outside and be surprised by how much space you have to entertain or for the kids to play. 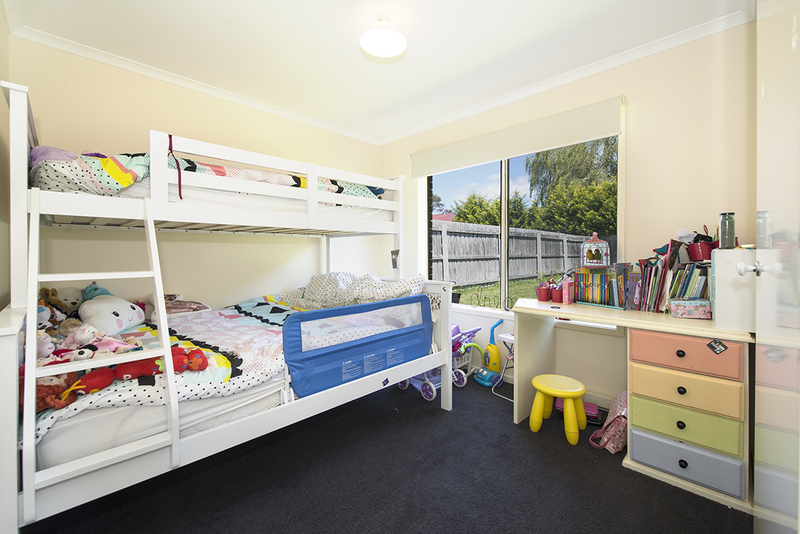 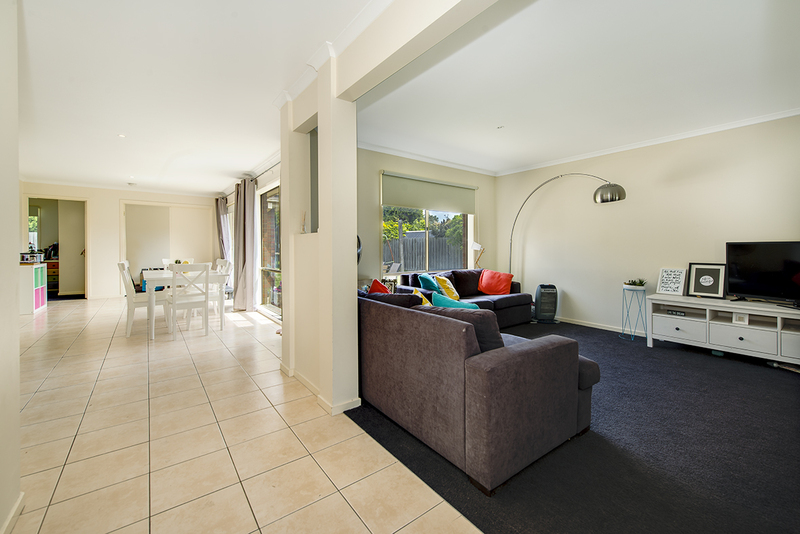 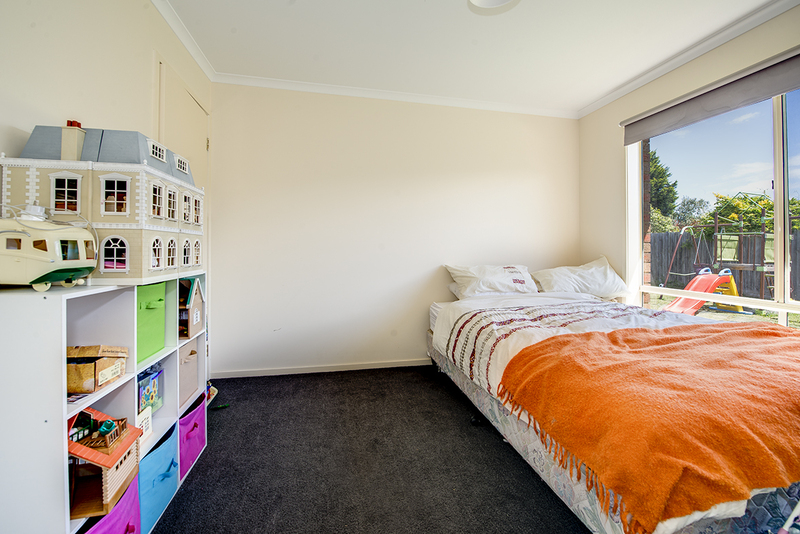 Situated in close proximity to Bentons Junior College and Osborne Primary School, be quick to inspect this gem.